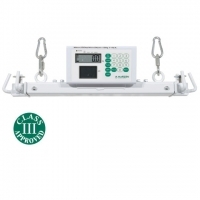 Hoist Weighing Scales - Lightweight And Easy To Fit. Sometimes it’s just not possible or practical to use walk on, or even wheelchair scales. This can cause something of a problem where weighing is necessary for medical purposes, or even to monitor progress. 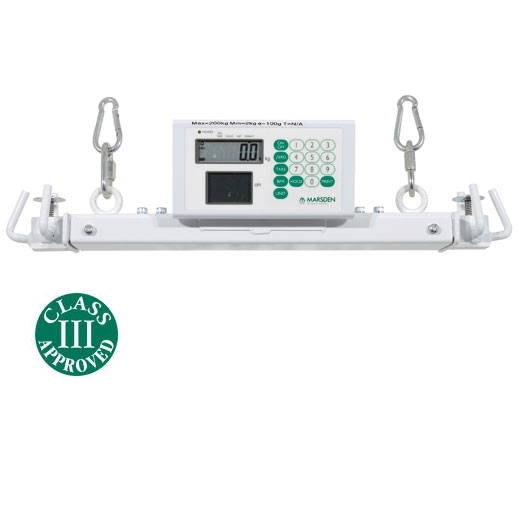 Thankfully, British manufacturer Marsden have made these brand new hoist weighing scales, and made them available through us, Active Mobility Centre. 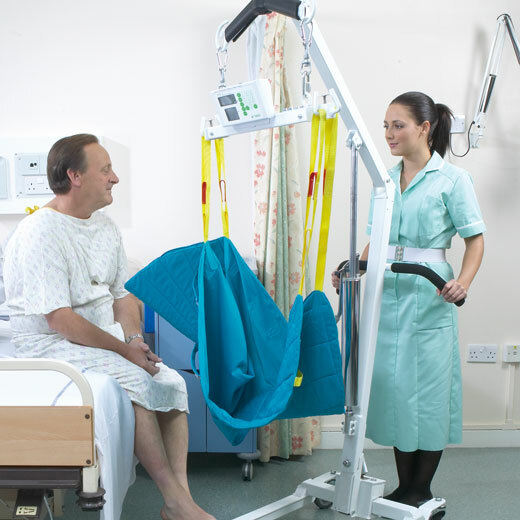 Lightweight, with a sleek modern finish, this product will fit most hoists that have the ‘coat hanger’ type sling support. Of course, looks are next to useless if the product is not up to the job – but with its Body Mass Index Function and an approved ‘hold of weight' function there is no risk of that here. Simple to use, and with its own internal rechargeable battery pack capable of up to 80 hours weighing.